This is the City’s fourth Cultural Strategy. It has been developed by the Dundee Partnership in collaboration with a network of cultural agencies in the City, informed by a series of meetings with representatives of the City’s cultural, community, academic, public and private sectors, and facilitated by Creative Services (Scotland) Ltd. Our Strategy sets out a shared set of values and direction of travel for the decade ahead, that will inform the many individual and collective decisions by everyone who believes in the importance of culture and the ability of our citizens’ creativity to shape their community for the better. It includes a five-year Action Plan 2015-2020 that details how our aspirations, objectives and targets will be realised. 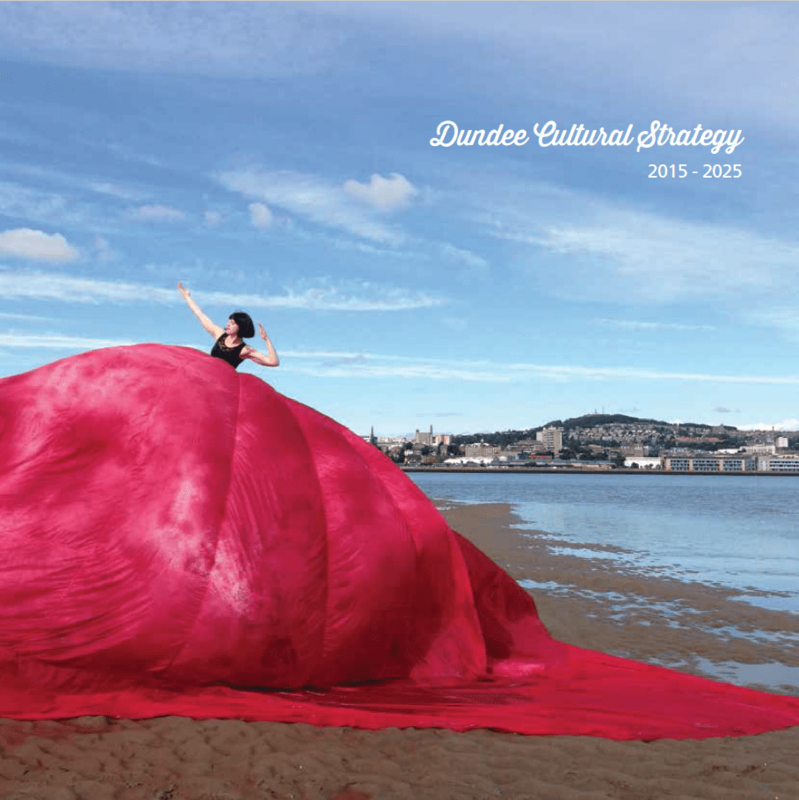 Download the full Dundee Cultural Strategy (PDF).